Kim Kardashian plastic shoes: a fashion trend is born. 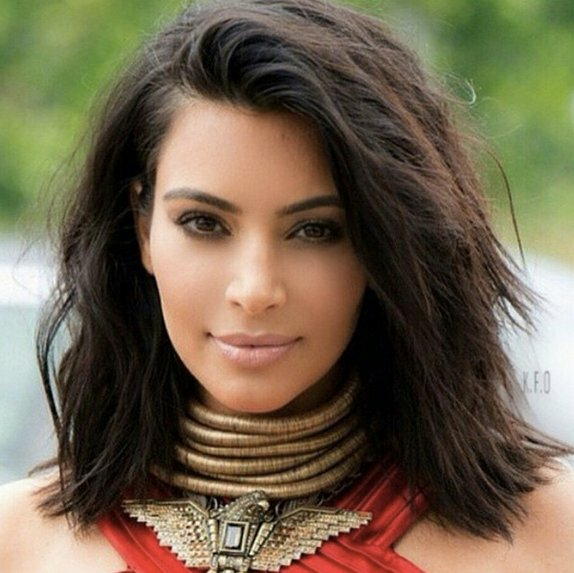 Kim Kardashian West just made a strong case for clear plastic heels. There was a time where fashion’s elite couldn’t even mouth the words “plastic” and “heel” without visibly convulsing. While they may have once been the domain of strippers and pole dancers exclusively, clear plastic shoes – boots, heels, sandals, the whole shebang – are now firmly in the fashion lexicon. Whether you like it or abhor it. As usual, we have Ms Kim Kardashian West to blame thank for the gentrification of a shoe that’s long been shunned from our wardrobes. 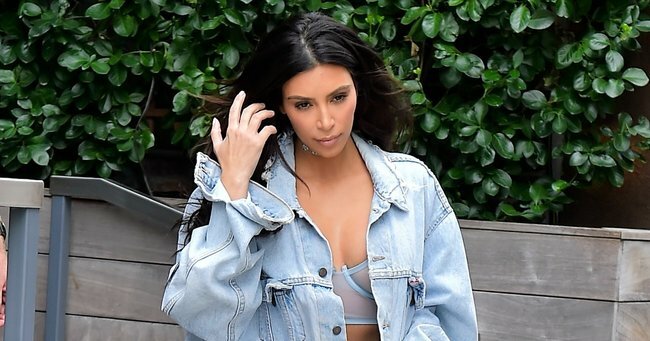 Casually walking around New York City and not at all planning on being photographed, Kim capped off a see-through bra/denim jacket/denim shorts combo with some thigh-high, clear, plastic boots. Completely see-through. From the top to the bottom. A little Glad Wrap chic, no? Visible sweat, chafing issues and the fact that you&apos;d have to shave your pins aside, there are, in fact, some plastic fantastic options out there that don’t immediately conjure up the descriptor “tacky”. Public Desire Alia Clear Strap Block Heeled Sandals from ASOS, $65. Public Desire Star Clear Peeptoe Heeled Ankle Boots, $87. Boohoo Bella Metallic Clear Cylinder Two Part Heel, $64. Would you try clear plastic heels?